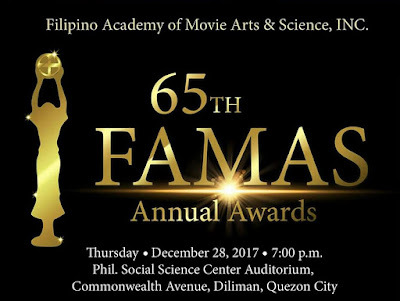 The "super late" 65th FAMAS Awards 2017, which will honor the best of 2016, is finally pushing through before the year ends, after it was canceled last October. 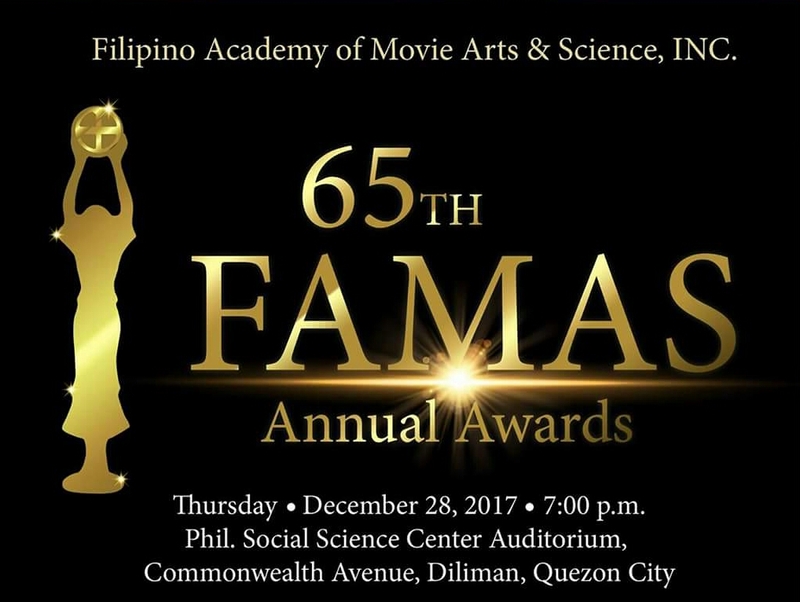 The awards night will be held a week from now, December 28, 2017, at the Philippine Social Science Center Auditorium in Quezon City. 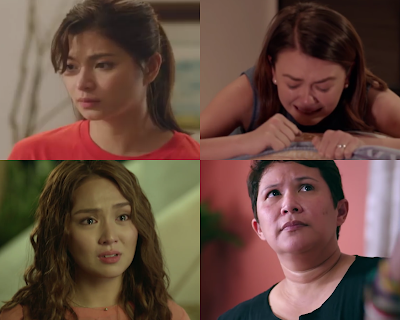 For the 4th consecutive year, KathNiel Kathryn Bernardo and Daniel Padilla are nominated as Best Actress and Best Actor for their blockbuster film 'Barcelona: A Love Untold'. Previously, they were nominated for the films 'Pagpag', 'She's Dating the Gangster' and 'Crazy Beautiful You' but never won. Fans of the popular loveteam are hoping this is KathNiel's time to finally win those FAMAS awards. 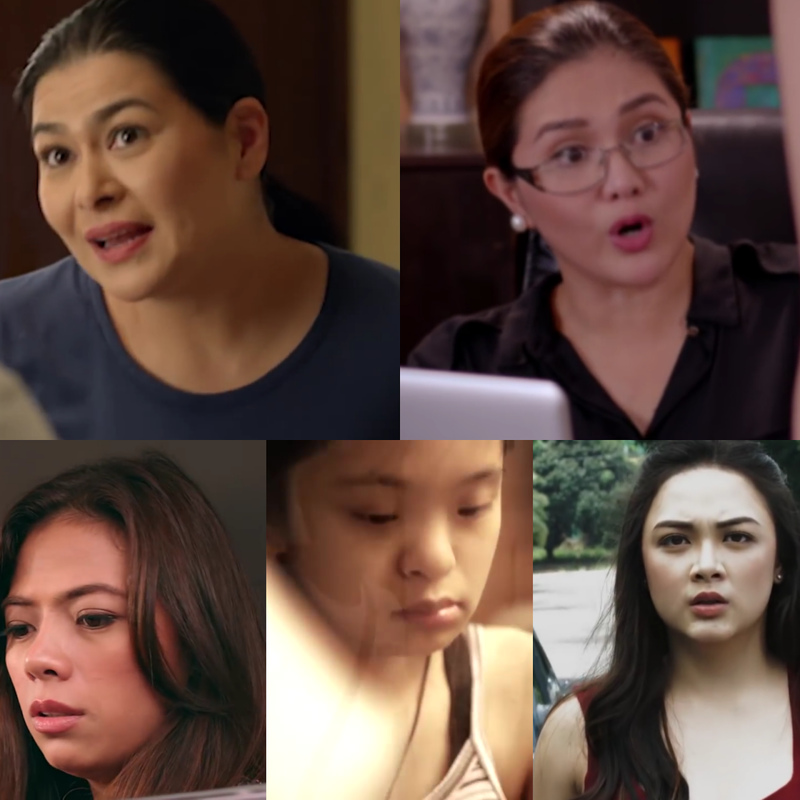 Other nominees for the FAMAS Awards 2017 include Angel Locsin, Angelica Panganiban, Dingdong Dantes, Paulo Avelino, Ronnie Alonte, Aiko Melendez and Joshua Garcia, whose name appears in 3 categories. 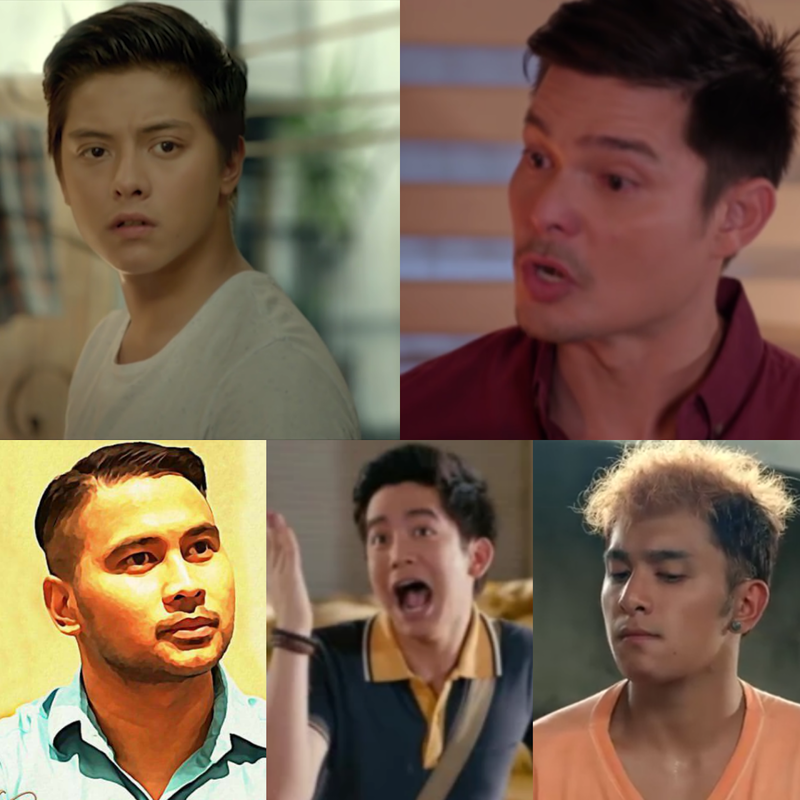 Joshua is nominated as Best Actor for 'Vince & Kath & James' and as Best Supporting Actor for 'Barcelona'. 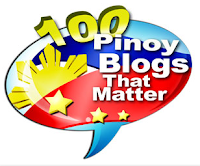 The song he performed for 'Vince & Kath & James' ("Hey Crush", composed by Volts Vallejo) also earned a nod as Best Theme Song. Maine Mendoza meanwhile will be one of this year's only 2 recipients of the German Moreno Youth Achievement Award, the same recognition given to her loveteam partner Alden Richards 6 years ago.